This course provides an overview of the hazards on a surfacing site including those associated with hot bituminous materials. 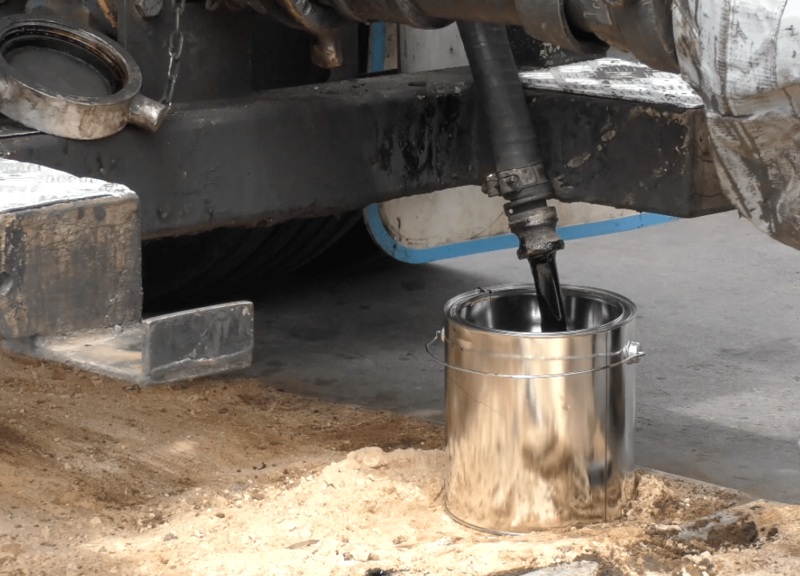 Advice on how to reduce the risk of incidents or injury when working with hot bituminous materials is also provided. Topics include reversing vehicles, fatigue, traffic, bitumen burns and fires. Anyone who works on or administers surfacing sites and those who may come into contact with hot bituminous materials, including work crews, sales and administrative staff who support crews using hot bituminous materials and people administering or supervising contacts involving hot bituminous works. Assessment is a set of online quizzes, to be completed at the end of each course topic.